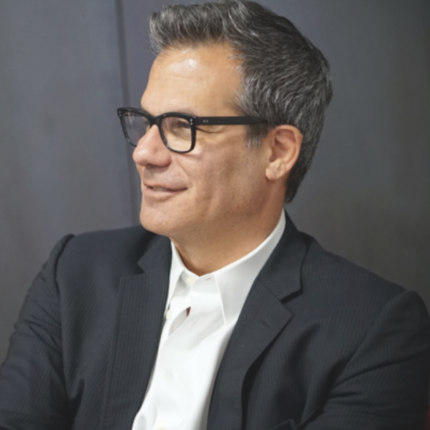 Six in 10 working adults in South Florida struggle to afford their housing, and the burden is felt especially hard by racial minorities, according to a new report co-authored by economist Richard Florida. Florida, who is well known for his book “The Rise of the Creative Class” and numerous follow ups, produced the Miami’s Housing Affordability report with Steven Pedigo, director of research for the Creative Class Group and a director of the New York University Schack Institute of Real Estate Urban Lab. The Creative Class Group has partnered with Florida International University to conduct economic research through the Miami Urban Future Initiative. High Cost Of Homes: The median housing value in South Florida in 2018 was $409,000, ranking No. 11 among large metro areas. Cities with comparable prices such as Washington, D.C. had higher income levels. Rent Is Also Expensive: The median rent of $2,095 in South Florida in 2018 ranked No. 8 among big metro areas, not far behind New York and Seattle – where wages are considerably higher. Lower rents tend to be in “racially segregated” neighborhoods like Liberty City and Little Havana. Homeowners Struggling With Costs: Defined by spending over 30 percent of their income on housing, 40.3 percent of South Florida homeowners are cost-burdened, the second-worst in the nation behind Los Angeles. After paying for housing, South Florida homeowners had an average of $10,000 left over, the third-worst in the nation. Even “creative class” homeowners in South Florida with higher paying jobs were worse off than their creative class counterparts in other major metros when it came to having extra income beyond housing costs. Racial Minorities Face Larger Housing Challenges: The study found African-American homeowners in South Florida had, on average, less than $4,000 of their income left over annually after paying for their housing. For Hispanic homeowners, it was less than $5,500 on average. White, non-hispanic homeowners had nearly $20,000 left on average. Low-Income Neighborhoods Strained: Even though low-income neighborhoods in South Florida have among the lowest housing costs, they also face the largest cost burdens. Flagami and Little Havana have over half of their residents cost burdened. Wynwood, where redevelopment has increased values, has among biggest home affordability gaps in the region. Housing Production Lags: The pace of new housing construction in South Florida is less than in previous economic booms. Only 4 percent of the region’s housing has been built since 2010, compared to an average of 5.3 percent for large metro area. South Florida has a higher rental vacancy rate than many other regions. Vacancies are mostly concentrated in high-end neighborhoods.